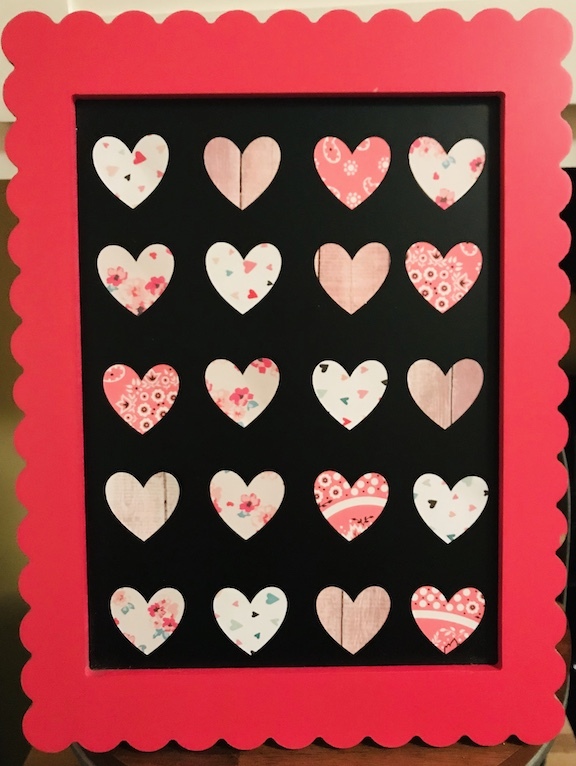 Last year I saw a Valentine’s Day Project and I fell in love. Paper crafts are still my heart and soul, I just love beautiful scrapbook paper. 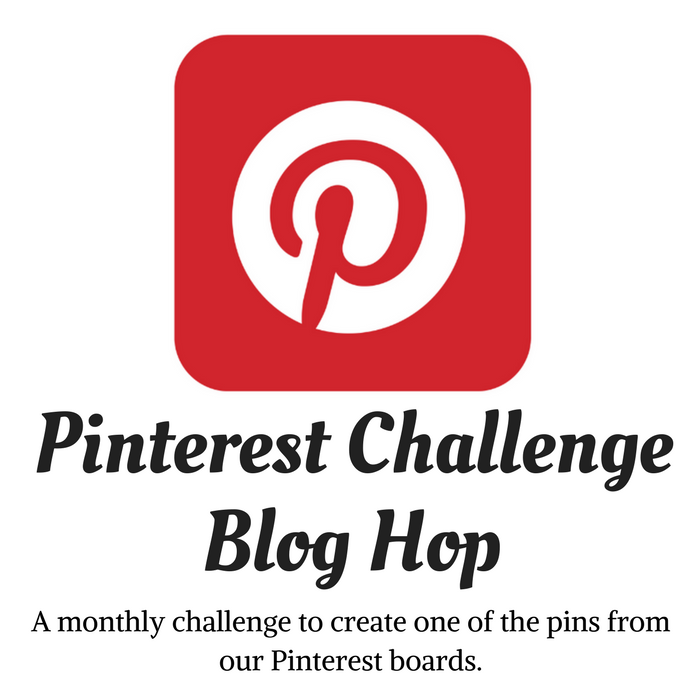 Welcome to the January Pinterest Challenge Blog Hop, hosted by My Pinterventures. The purpose of this Pinterest Challenge is to motivate all the participants of this hop (and you too) to not just pin, but to make it happen! 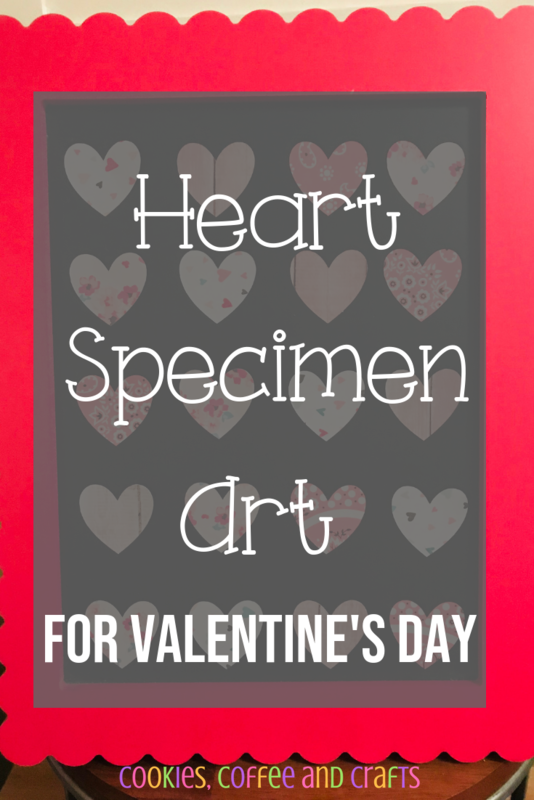 This month, my inspiration came from Shaken Together’s Easy Valentine Heart Specimen Art . I really wanted to make it last year for Valentine’s Day, but life happens. Last year though it was on my mind and I even found the perfect frame to make it on so I just took it out of my craft stash to get started. This post contains affiliate links which means I may make a small comission of any sale that is made by clicking on any of the products with no cost to you. Your support is greatly appreciated. Last year in the Target Dollar Spot (one of my favorite places) I found this frame for $3 and new it would be perfect. 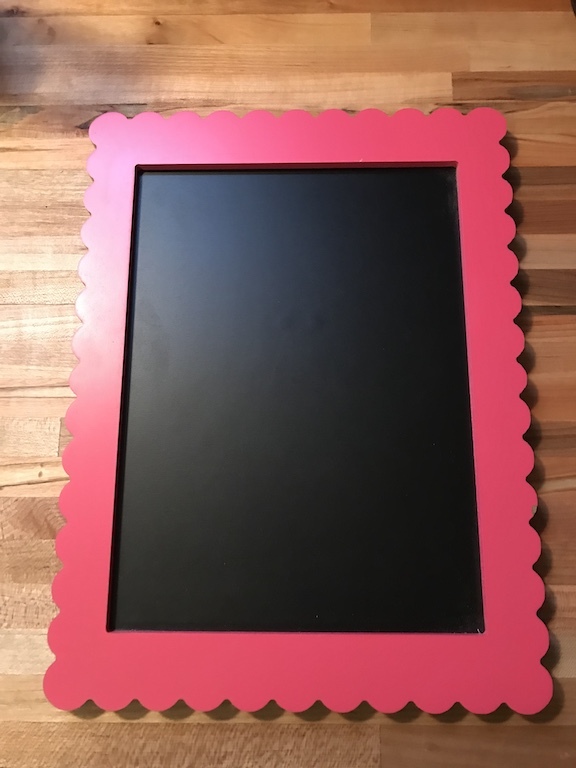 I also used this frame in my Fun Candy Bar for Kids, but it was in white. 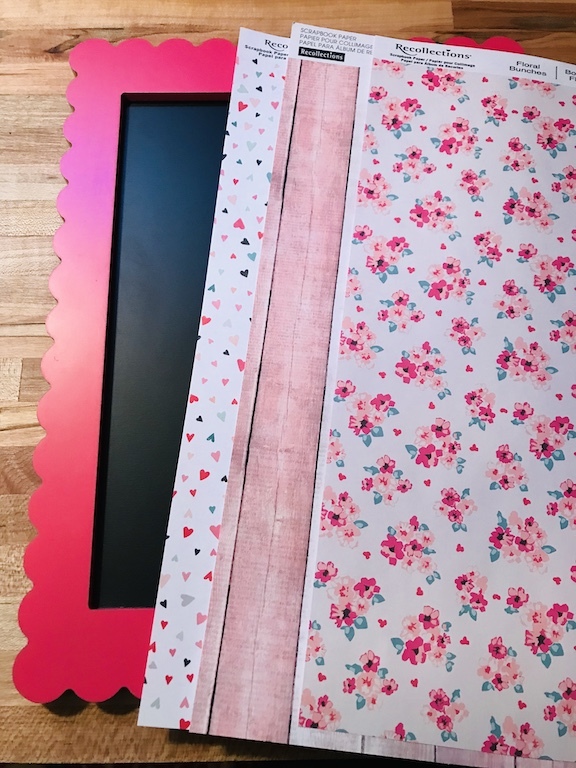 This paper craft project is perfect for scrap paper, but when I saw this pretty paper at the craft store, I couldn’t leave without it. Remember my paper obsession, this is what happens. I wish they would of had more of the pink wood looking paper because that would of been perfect for my daughters room. 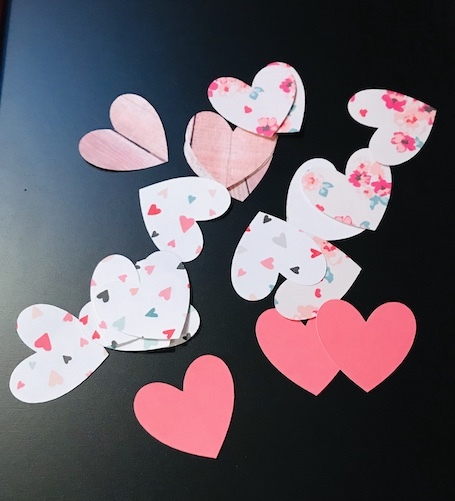 Cricut Maker to cut the heart shapes, but you can use a Heart Craft Punch or cut and trace hearts for the project. I added them to the frame in a pattern using Scotch Photo Splits . I always lay out my design before glueing anything, just to make sure. 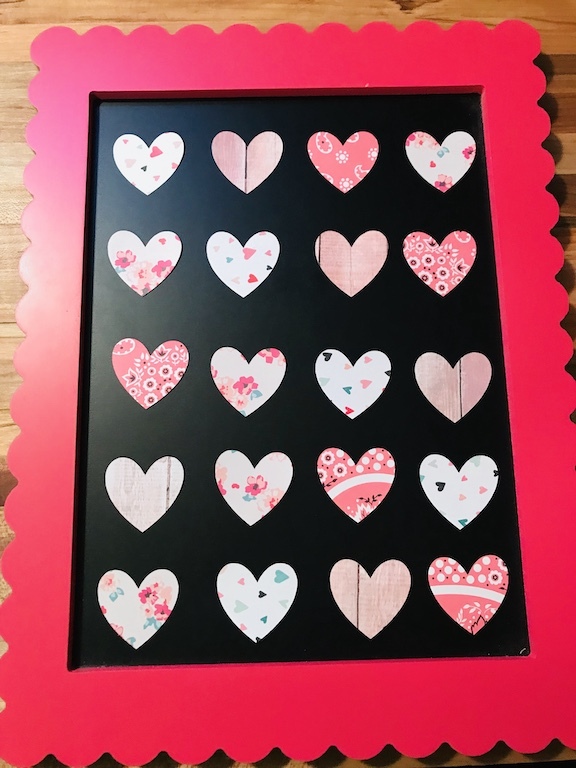 What a fun and easy project to make for Valentine’s Day! I’m loving all the different paper designs on the hearts. I love any paper craft and this fits in perfectly with my other Valentine’s Day Decorations . To join next month’s #pinterestchallenge, click here to sign-up ⇒ February Pinterest Challenge. Now let’s see what other things Pinterest inspired! Head over and visit the other hosts to see what they crafted, cooked, built, or tried!